At Karpenski & Schmelkin, Divorce and Family Law Attorneys, we have extensive experience handling all aspects of divorce matters. We assist our clients with contested issues involving custody, parental rights, child support, removal, complex financial matters, alimony, property division, insurance, business evaluations, and taxes. Divorces can be very emotionally charged and we will focus on your immediate and long-term goals and aggressively fight in court on your behalf to protect your interests. We handle each case individually and partner with our clients to custom tailor the best possible strategy. Whether it is a negotiation, hearing or trial, we will not stop fighting for our clients and will zealously advocate their position from the beginning of their case through to the end. Contact us to get started. Divorces involve challenging decisions, none of which should be made in haste. We can guide you through the process and help you make the best decisions for your individual case. Learn more about our divorce lawyer services here. You want what’s best for your child(ren). We can answer all of your questions about child custody and help maximize your time with your child(ren). Learn more about our child custody lawyer services here. Child support can be a highly contested subject between parents during a difficult time. We will work with you to ensure your child(ren) will be financially supported. Learn more about our child support lawyer services here. Receive the spousal support you deserve. 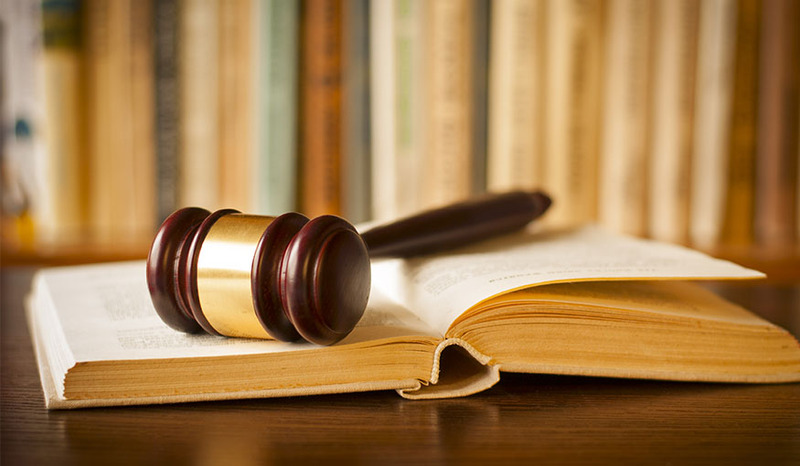 We are dedicated to providing quality representation in alimony cases. Learn more about our alimony lawyer services here. If you are having a dispute over property and want to protect your assets, we will zealously advocate to get you what is rightfully yours. Learn more about our property division lawyer services here. Circumstances change. What might have been working when your original judgment entered may not be working now. We can help you determine next steps. Learn more about our modification lawyer services here.